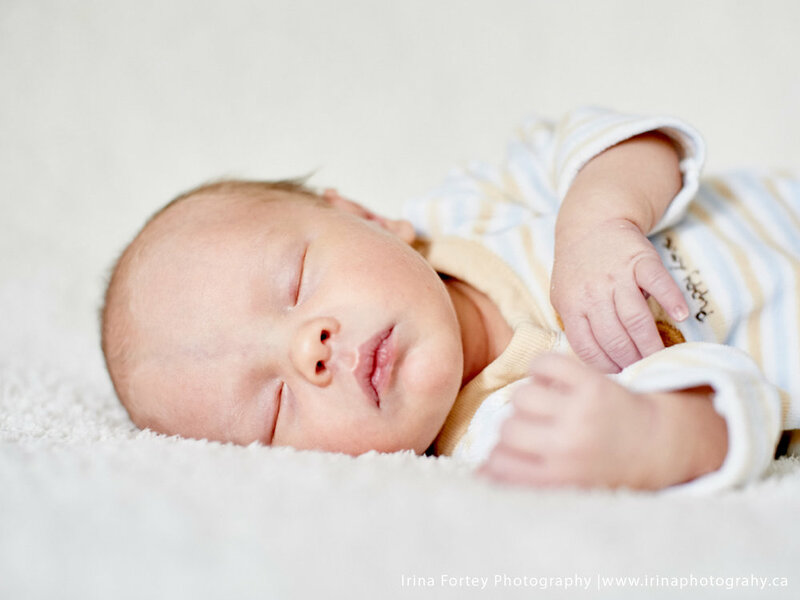 As soon as you bring Baby home, you will likely experience flashing thoughts of the many new adjustments happening in your household. 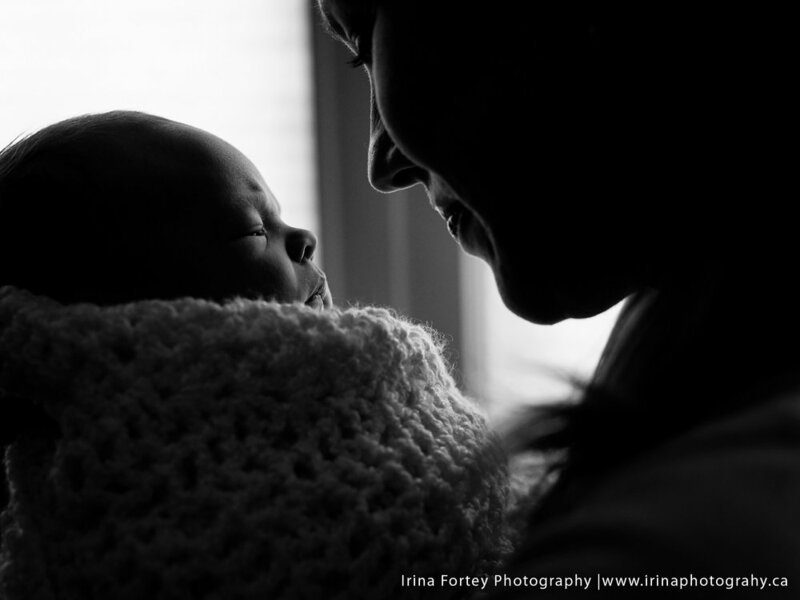 Recovering from the birth itself can feel overwhelming. Soon after, you will begin to develop bonding moments with this new person in your life. When I first brought my son home from the hospital, I did not know what to do, and kept asking my husband if he had missed picking up instructions from the hospital. This may appear silly to anyone who has never witnessed the new parent panic! Somehow, in the mix of my inabilities, a mother was born. Soon after, I got into a pace to “just know” what to do. 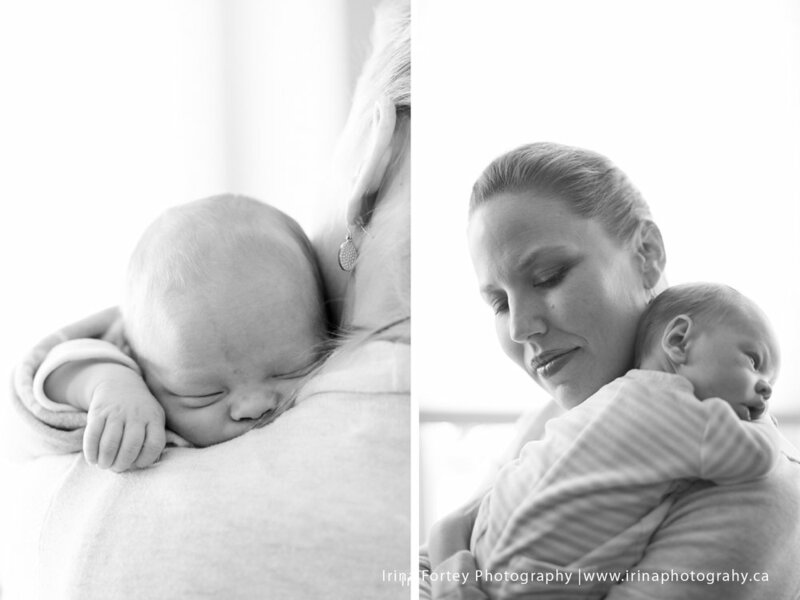 Those first images of baby are all about how we felt when we became a mother. The highs, the lows and the transformation we witnessed. 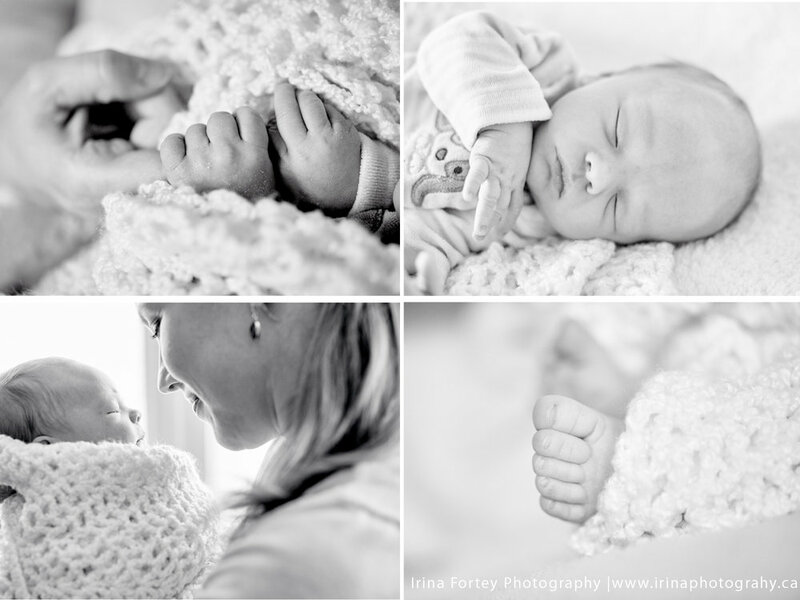 Lifestyle images focus on our feelings and centre around being present, as well as, allowing for the bond between baby and you to exist.